Get Moving for National Physical Fitness and Sports Month! Did you know only one in three adults get the recommended amount of exercise each week? Less than five percent of adults log 30 minutes of daily physical activity. People waste hours and hours in front of TV and computer screens, but can’t carve out a fraction of that time to exercise. This month is the time to change all that! May is National Physical Fitness and Sports Month. Physical activity doesn’t just help you control your weight, it lowers the risk of type II diabetes, heart disease, and other diseases. It’s important to know that physical fitness does not mean hard-core exercise. You don’t need to be running five miles every day to see results! -Stretch when you wake up in the morning and before you go to bed at night. -During your lunch break, take walks outside or around your building. 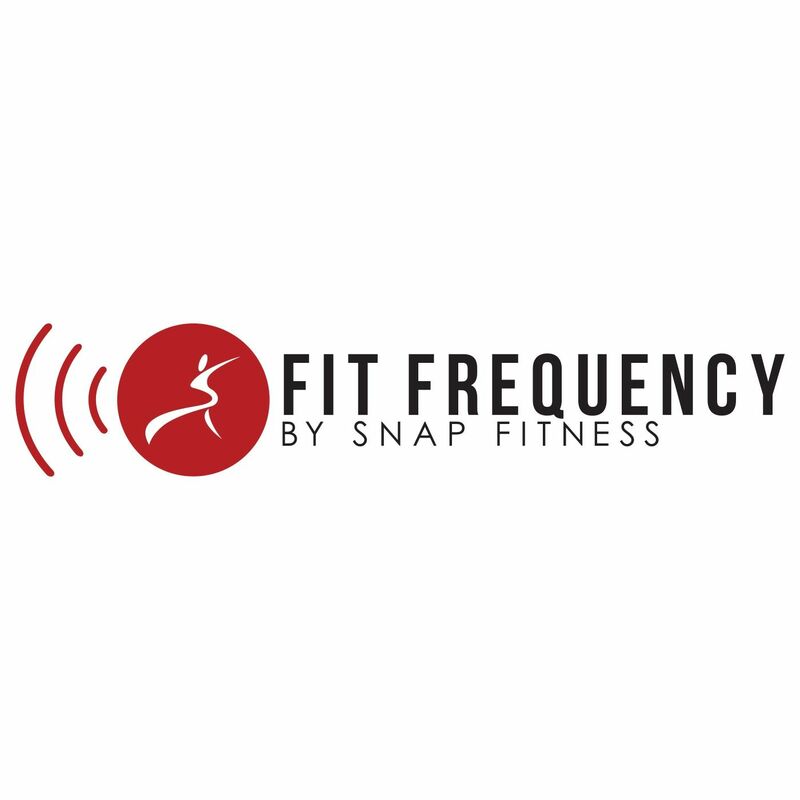 -Find your fitness BFF! Start making gym dates where you can catch up while doing the StairMaster or elliptical. -If you live by a park, start a boot camp with your neighbors and family members. If there’s a hill nearby, even better! Run up and see the view from the top. -Join a recreational basketball or softball league in your community. It’s a great way to meet new people and get moving – no sports experience required! How are you going to exercise this month? Share your plans on our Facebook page!